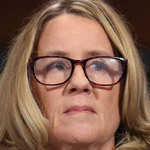 A longtime friend of Christine Blasey Ford, who was named as a witness to corroborate the accusations of sexual misconduct against Judge Kavanaugh, has told the FBI that "allies" of Ford's have been pressuring her to alter her story and frame the Supreme Court nominee. 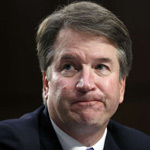 When asked by investigators whether she could confirm Dr. Ford's allegations, Leland Keyser testified that she had no recollection of any such incident, or ever attending such a party in the early 1980s where the alleged incident is said to have occurred. 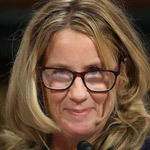 In fact, Keyser refuted all of Ford's claims, including ever even knowing or meeting Kavanaugh. 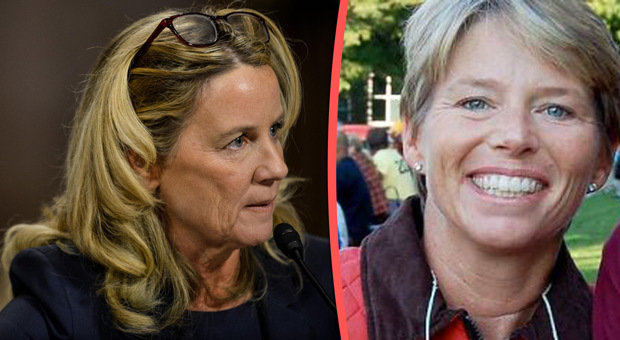 Now, Keyser has reported to the Federal Bureau of Investigation that she has been pressured by Dr. Ford's "allies," including former FBI agent Monica McLean, to change her testimony where she stated not remembering the incident, according to a bombshell report by The Wall Street Journal. According to the Daily Wire, the Journal noted that Keyser's statement to the FBI offered "a glimpse into how Dr. Ford’s allies were working behind the scenes to lobby old classmates to bolster their versions of the alleged incident." A source close to the situation told the Journal that Dr. Ford's friends "including Ms. McLean, had contacted Ms. Keyser after her initial statement to warn her that her statement was being used by Republicans to rebut the allegation against Judge Kavanaugh." "Any notion or claim that Ms. McLean pressured Leland Keyser to alter Ms. Keyser’s account of what she recalled concerning the alleged incident between Dr. Ford and Brett Kavanaugh is absolutely false." 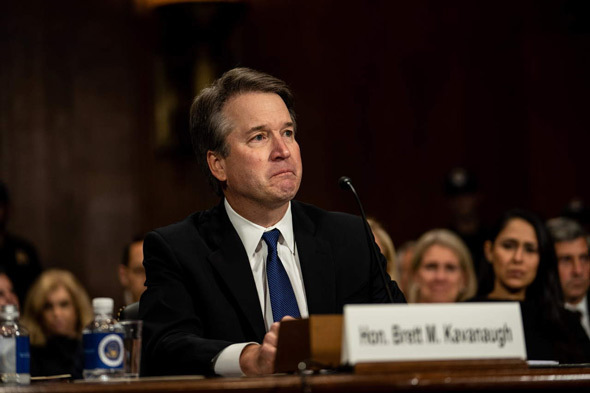 The Journal notes that allies of Kavanaugh also reached out to people, including former classmate Karen Yarasavage, who said that she was asked to go on record about the allegation made by Deborah Ramirez. 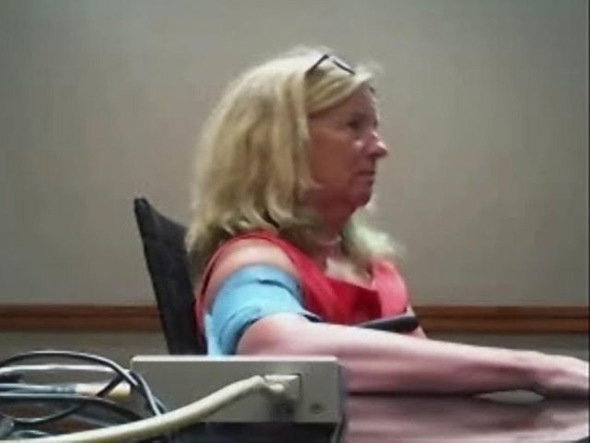 Ford's ex-boyfriend claimed this week in a letter to the Senate Judiciary Committee that Ford had coached McLean on how to pass a polygraph test so she could get into the FBI. 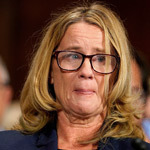 This accusation was serious because, if true, Ford perjured herself under oath when she said that she had "never" given anyone any tips on how to take a polygraph test. Prosecutor Rachel Mitchell: "Have you ever given tips or advice to somebody who was looking to take a polygraph test?" 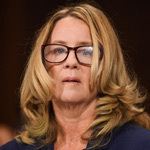 This latest revelation comes after Ford's story was thoroughly discredited by Rachel Mitchell, the prosecutor that questioned her during her testimony in front of the Senate Judiciary Committee, who said that her story was "even weaker" than a "he said, she said" case.